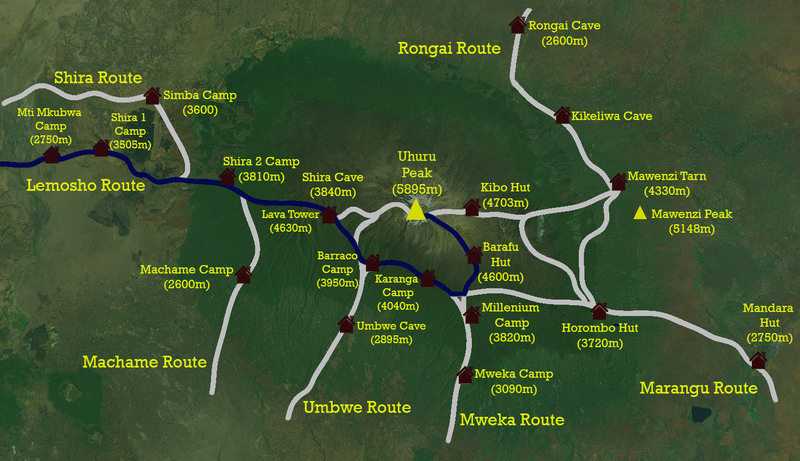 Mount Kilimanjaro’s Lemosho Route is one of two routes that approach Kibo from the West (the Shira route being the other). The forest on the Lemosho route is the most impressive on the mountain. The Lemosho route is now the third most popular on Mount Kilimanjaro. The highlight of the Lemosho Route is the two-day crossing of the Shira Plateau and the visit to the giant lava towers of the Shira Cathedral, regarded as the most picturesque section of Mount Kilimanjaro. The Shira Plateau used to be a massive crater before an eruption caused the volcano to collapse. Lava from a later eruption of Kibo flowed down the Western Breach, filling the remains of Shira’s creator forming the plateau. There is no set route across the plateau so the Lemosho Route is flexible, giving you greater control of what you see as you cross it. Usually those climbing the Lemosho Route climb due east from the plateau, merging with the Shira Route, Lemosho Route and the Umbwe Route on the Southern Circuit. However for those seeking extra adventure on their climb, the Lemosho Route is a perfect set up for climbing the Western Breach. 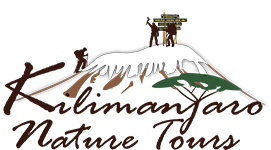 The early stages of Lemosho Route are also your best chance of seeing some wildlife on Mount Kilimanjaro, with monkeys prevalent in the forest. The Lemosho Route is perfect for those who want to talk a slightly longer, more relaxed approach to climbing Mount Kilimanjaro.